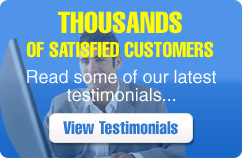 Web sites need to be modified regularly according to the changing prices and products. 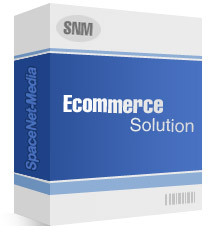 E-commerce modifications Are very critical and can be challenging as well. There are times when you want to show or add something unique to the website to attract your customers we will ensure that the features or the functionality is correctly added, removed or modified. The ecommerce modifications on the site will help your customers have correct and updated information; this in turn will help to build a good image with your company. We offer this service at an affordable price, feel free to contact us at any time to inquire more about how we can help modify and maintain your ecommerce website.